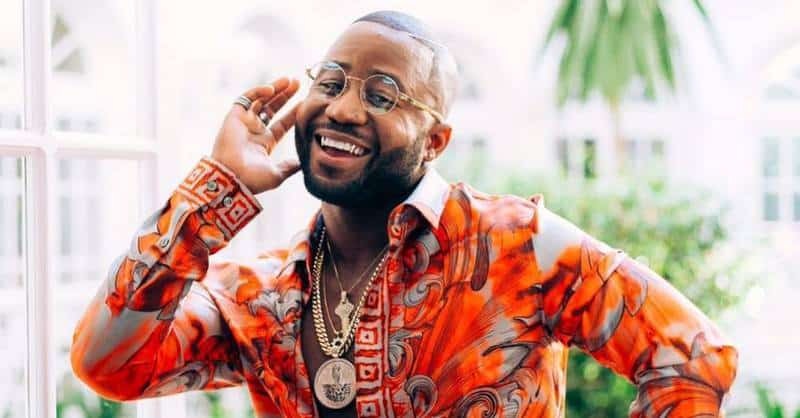 The much awaited visit by South Africa’s Hiphop sensation Casper Nyovest and dance-electronic artist Prince Kaybee for the RSVP concert slated for this weekend has been moved to 10 November due to the current cholera outbreak affecting Harare. Addressing journalists in the capital today, event organizers, Events Evolution said the decision to move RSVP to a later date came after consultations with the Ministry of Health and Child Care. “After consulting with the Ministry of Health, as you all know there is a state of emergency due to cholera, Events Evolution decided to move the RSVP concert from 22 September to 10 November,” said events organizer for Events Evolution, Kush Zvirahwa. “The event was supposed to take place from 1200hrs to 0000hrs and during the event we had anticipated to have food vendors, drinks and all sorts, basically, a fantastic concert that we are planning. So because of that we consciously want to make sure everyone is in a safe environment hence the postponement ,” she said. Zvirahwa added that refunds are available for those who had acquired tickets already. “To those who will not be comfortable enough to wait until the 10th of November, their refunds are available, all we want is to make sure people are safe,” added Zvirahwa. Although rains are the greatest fear for November-December events, Zvirahwa assured show-goers that they have an arsenal of tools to tackle situations like downpours. “Chances are high that we will use the same venue (Glamis Arena) in November regardless of rain fears. Our main aim for hosting these shows as Events Evolution is to exhibit services we have as we are a company that offer event management from sound to the stage. So we will have everybody covered and secured in whatever weather it is because we in the business of managing events, the artillery is there,” said Zvirahwa. Events Evolution has promised one more event in December and five other big ones in 2019 as well.